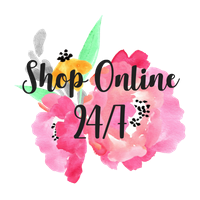 The flower is stamped on Shimmery White cardstock (101910) and watercolored using an Aqua Painter (103954) and Pool Party ink. After it dried, we used the Glitter Brush over the petals. I so wish you could see the shimmer. Trust me, it's gorgeous! 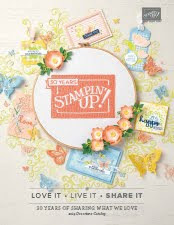 All the stamping is from the Birthday Blooms (140655) stamp set and the designer paper is Birthday Bouquet (140557). 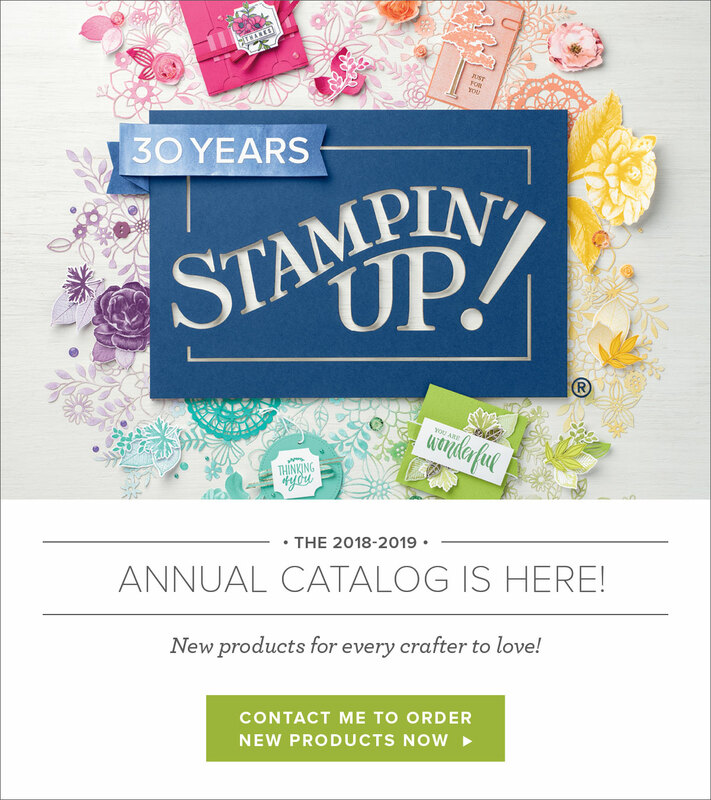 The stamp set is carrying over to the new catalog, but the designer paper is not so if you love it, be sure to order some before May 31! The Wink of Stella Glitter Brush is available through Stampin' Up in Clear (141897) (that's what we used on this card) and Gold (141898). 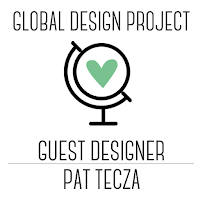 There are a few simple steps to follow to get started with your Wink of Stella. First, remove the black ring that is keeping the compartment holding the ink from being pierced. 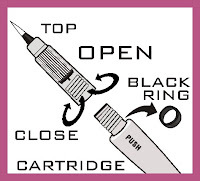 To do this, simply remove the cap and unscrew the top brush portion of the pen from the bottom ink cartridge, remove the black ring & discard it. Then re-screw the top brush portion of the pen onto the bottom ink cartridge; doing so will pierce it so that the ink can flow. Replace the cap & shake the pen until you hear a clicking sound. This indicates that the ink is mixed thoroughly. (Kind of like mixing a can of spray paint.) 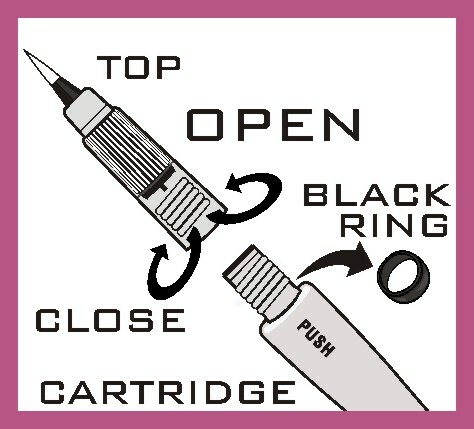 Remove the cap again and gently squeeze the ink cartridge where it says "Push" on the side of the pen. This will cause the ink to start to fill the clear plastic area behind the brush tip. Be careful not to press too hard and over fill the ink, as it will cause the pen to leak.